News about the STARZ TV series! 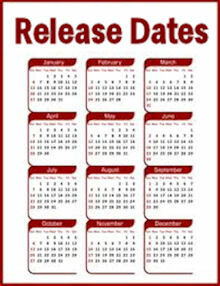 Summer sale on Zazzle products! 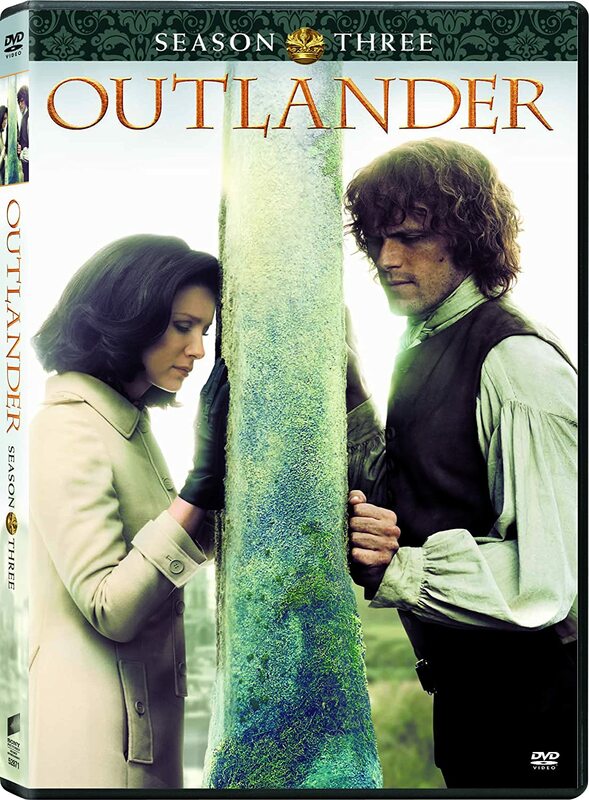 New OUTLANDER site, and a giveaway! 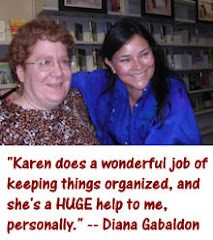 Diana Gabaldon made some interesting comments today on Compuserve, about the difference between OUTLANDER as a novel and as a TV series, and why certain things that work in a novel may not translate as effectively to the visual medium of television. 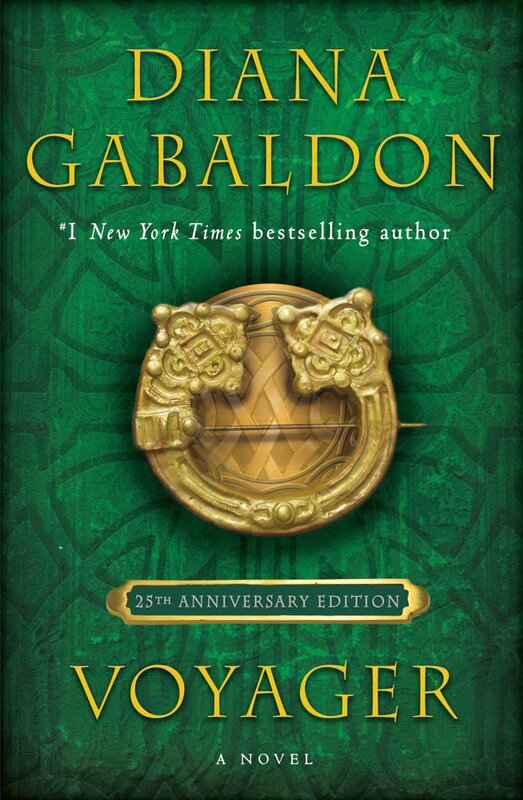 She was talking about the discussions she had a few months ago with Ron Moore (executive producer of the upcoming OUTLANDER TV series on STARZ), and mentioned that they had discussed (among many other things) "the stories that weren't in the books <g>". Naturally I was intrigued by this comment, and when I asked what she meant by it, Diana gave a detailed example of why the opening scene in OUTLANDER wouldn't work very well as the opening for the TV show, and what Ron Moore suggested as an alternative. She convinced me; read what she has to say, and you might be convinced, too! Thanks for this, Karen. This was a great example of how great a visionary Ron Moore is, and indicates his understanding of this wonderful story (i.e. why Claire is who she is and who she becomes). Makes me more excited about this series - if that's possible! I really like it, too, and would never have thought of it. I do hope we get to see Frank bouncing the bed and Mrs. Baird huffing away with her vacuum. I agree and fully understand where Ron is coming from, the whole series is so dramatic an many ways that to start with such a dramatic first scene is a certain way to bring intrigue to the lead up to what happens to Claire. Love it. Christiane - We have no information yet on the availability of the TV series outside the US. Thanks for the link to Her comment! I took a Fiction in Film class in my undergrad days, and this was what we talked about, how to translate the inner world of characters that is available to the reader, to the screen. It was a really interesting class, and I'm really looking forward to seeing how they do it. I believe Ron's idea for the opening is excellent. It does, in fact, explain a great deal about Claire, and what she is like, and if we split a few hairs, could be said to have been mentioned in the books. This gives me great encouragement regarding Ron's treatment of the material.